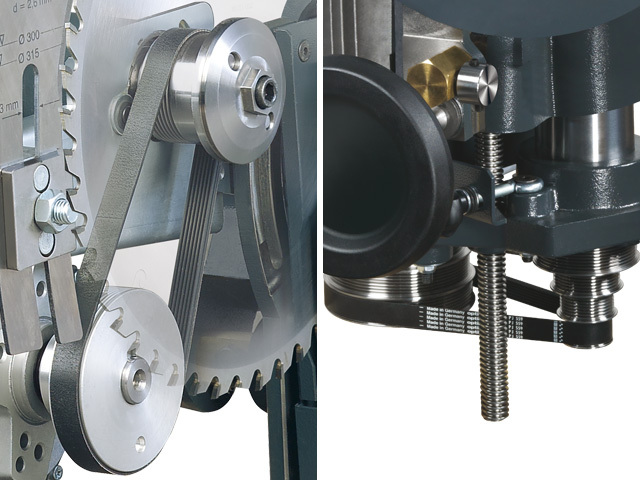 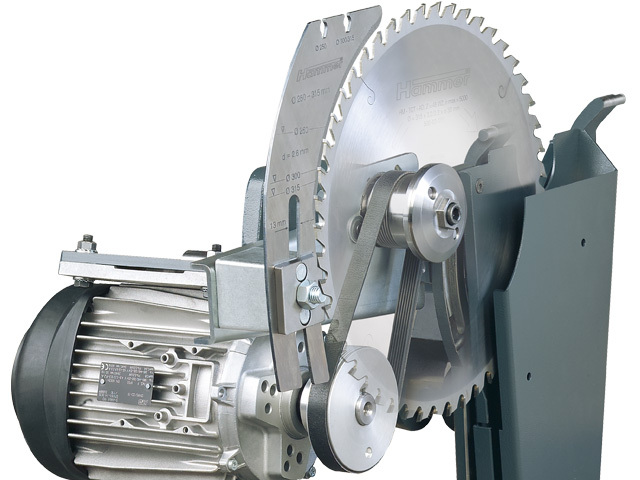 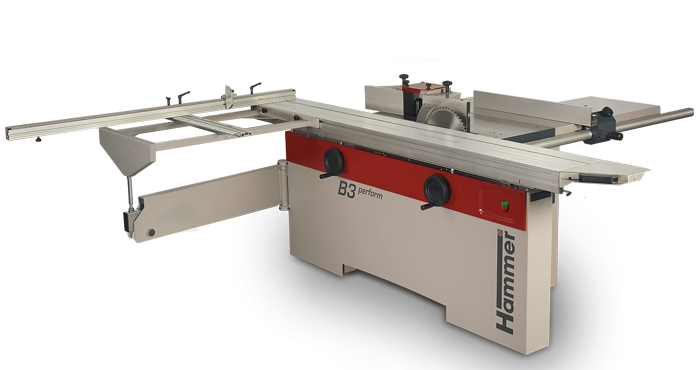 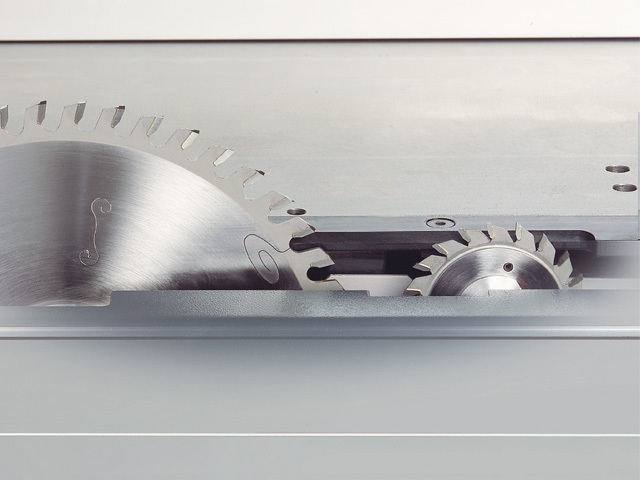 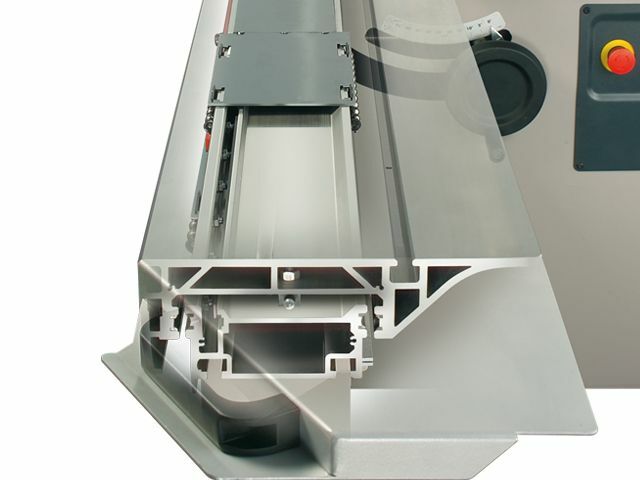 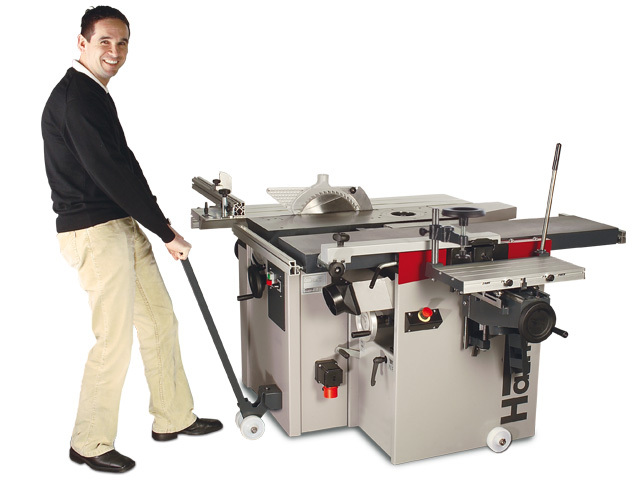 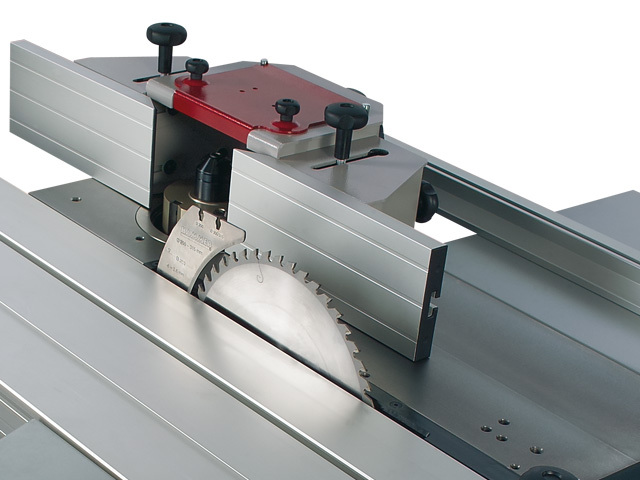 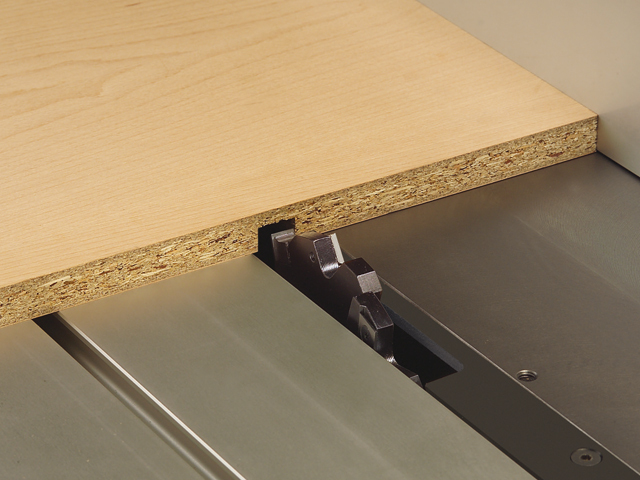 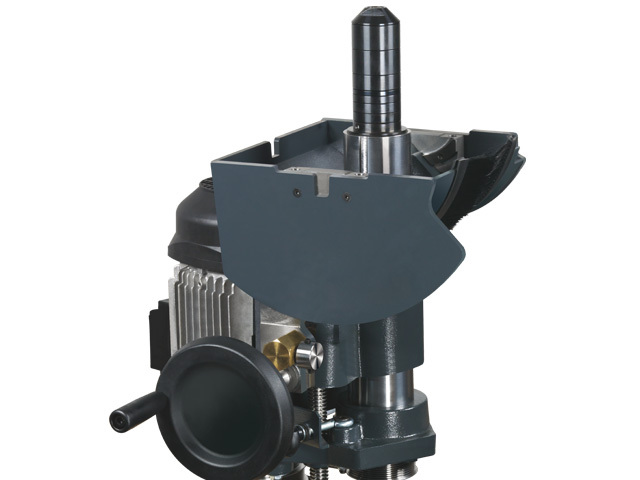 The B3 perform is thoroughly impressive both as a format circular saw and as a ­spindle moulder. 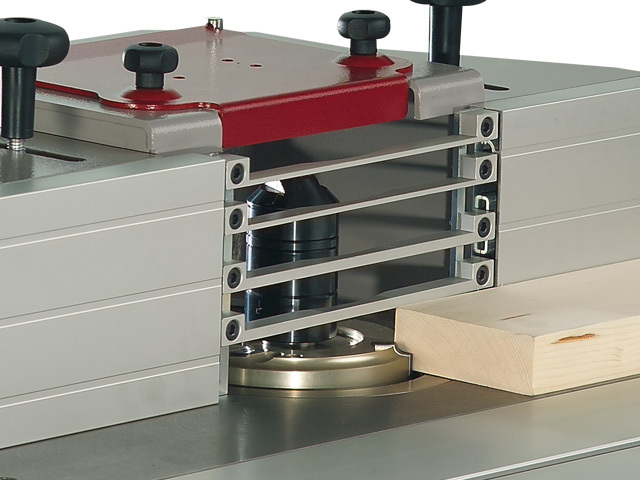 ­Details like the sturdy industrial format sliding ­table, the large outrigger table with workpiece roller, the ­bevelled scale on the crosscut fence which is inclined towards the operating position, the ­professional rip fence guided on the large round bar, the four speed spindle moulder with professional moulder fence put the Hammer B3 perform in a class of it´s own. 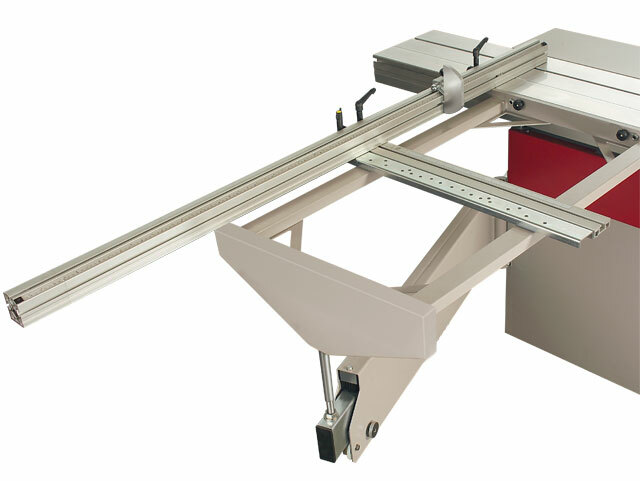 The solidly built outrigger table with a large usable surface area and telescopic crosscut fence assists in the precise processing of timber and panels, whether it be panel sizing, rip cutting or cross cutting with no limitations on the dimensions of the workpiece. 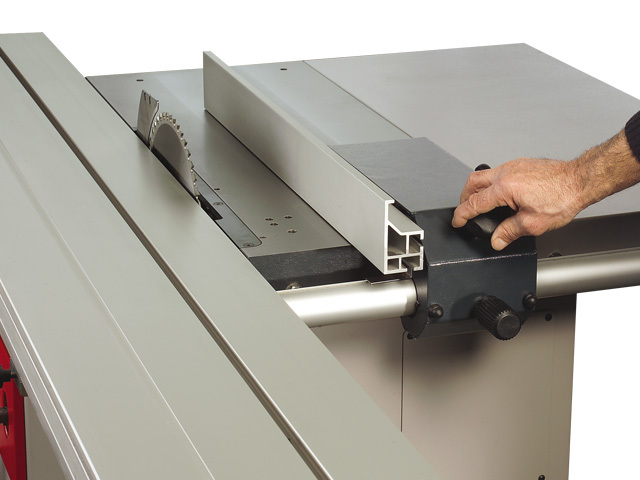 The professional rip fence is guided on a large round bar; it runs smoothly and is simple to use. 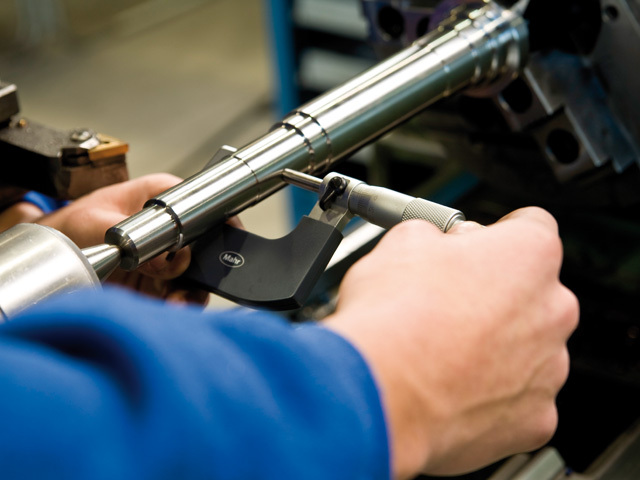 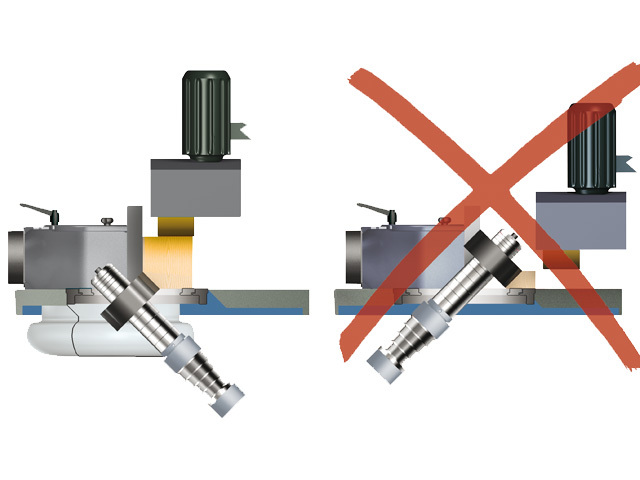 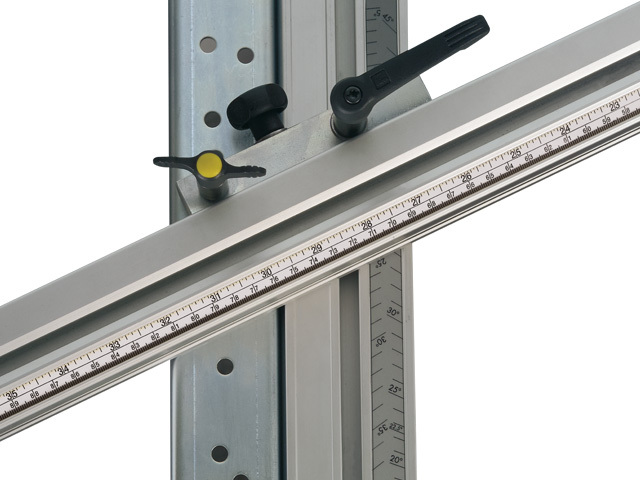 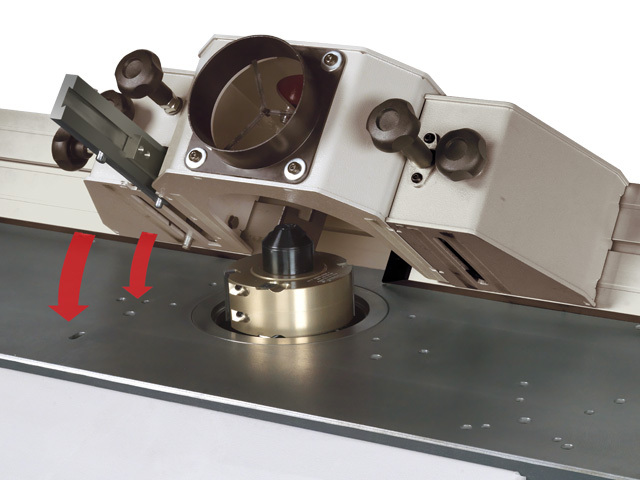 You can quickly and precisely set the ­required ­measurements with the help of the fine ­adjustment system.